Home - Ammonite Corrosion Engineering Inc.
Based in Calgary, Alberta, Canada we are experts in the field of Corrosion Engineering. Our Team of highly trained and experienced Engineers, Specialists and Inspectors create cost effective programs and innovative solutions for all of our clients corrosion prevention and mitigation needs. Ammonite has created an environment where people aren't just coming to a job. Ammonite has prepared countless corrosion manuals for a variety of projects and clients. 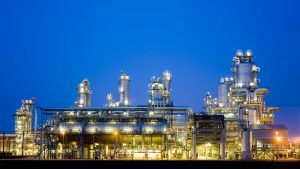 Call us today to find out how corrosion manuals can ultimately increase the lifespan of oil and gas facilities and pipelines. 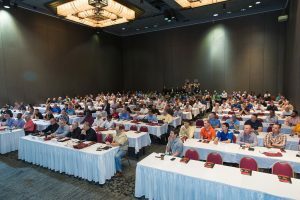 Paul Cripps represented Ammonite Corrosion Engineering as a member of the Refining Community at the REFCOMM conference 2018 in Galveston. His paper on Sulfur Plant Corrosion and Integrity Operating Windows was well received during the conference. 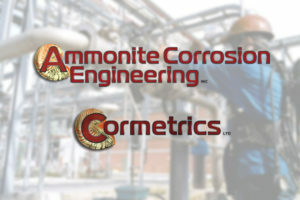 Ammonite Corrosion Engineering Inc. ("Ammonite"), a Calgary, Alberta, based leader in corrosion engineering and asset integrity management, and Cormetrics Limited ("Cormetrics"), a Calgary, Alberta, based leader in corrosion testing and failure analysis, have merged with OEL.